It makes a huge difference! If you don’t believe this, then try drawing your bow and pulling the string in different locations. The pushing and pulling locations have the most effect on the balance of the bow. 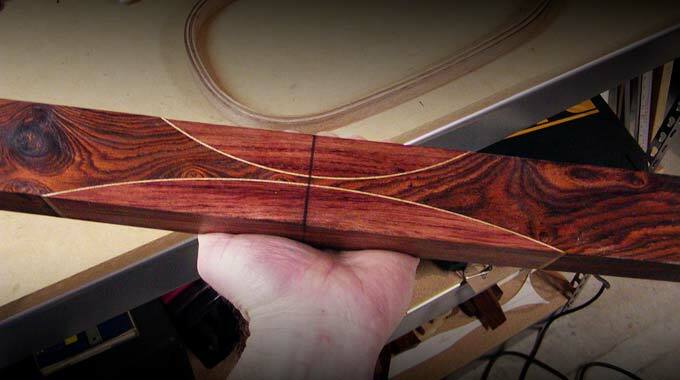 Click here to read my previous post titled “Grip and Shelf Location on a Recurve”. 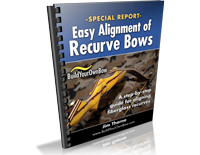 I think it does a pretty good job of explaining how to improve bow balance for different shooting styles. I guess in hindsight, the post should have been titled “Grip and Shelf Location on a Bow” because it can be applied to most bows and not just recurves. 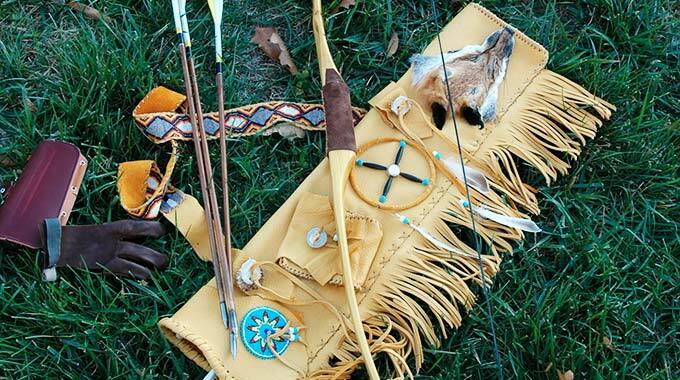 First of all, I think that it is best to put a loop of cord on the bow string when pulling it on the tillering tree. This helps keep the pulling hook from sliding around and the bow from jumping or shooting off of the tillering tree with a horrendous crash. For both string gripping locations, I think you should pull the string from the pressure point on the string created by the string pulling fingers. This seems to be the location of the middle finger for most people. And, yes, I think you should move it to a different location for split finger vs. three under. For three under, push the bow grip fulcrum at bow center and pull from string center. For split finger, push the bow grip fulcrum slightly below bow center (how far from center depending on the length of the bow) and pull from the middle finger location on the string. You can put an arrow on the shelf and nock it on the string and put your fingers on the string to see where the middle finger will be located. Then tiller the bow to full draw so that the limb tips pull to the same distance from brace at full draw. 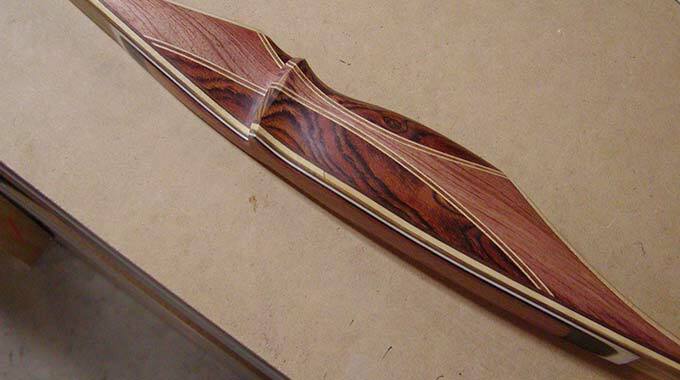 This will create a bow with perfect dynamic balance for the intended shooting style. As you might guess, I think that “timing” is not the best term used by the archery community for eliminating vibration, either. Since the tips are connected by a semi-rigid string, I believe that they must return to brace at the same time regardless of limb length and/or limb strength. I believe that vibration is caused by unbalanced force vectors as the limbs return to brace. I cannot prove this, because I have not been able to show it with high speed video or still photos that document that the limb tips are returning to brace at the same time, but if you think about it, it just makes sense. The limbs on almost all bows surely have different moving mass and different strengths or bending resistance. The way to get them “timed” so to speak is to adjust them until the force vectors will perfectly cancel each other out when they return home to brace. The best way to achieve this, in my opinion, is to make the bow as symmetrical as possible and to make the limbs pull to the same distance at full draw. This goes hand in hand with my balancing theory above, because it seems that shifting the bow grip fulcrum lower on the bow (closer to the lower limb) for split fingered shooting tends to balance the bow better and reduce vibration, resulting in limbs that are closer together in strength. As the grip moves closer to the lower limb, the lower limb behaves as if it is becoming shorter and stronger, requiring less strength adjustment between the limbs. 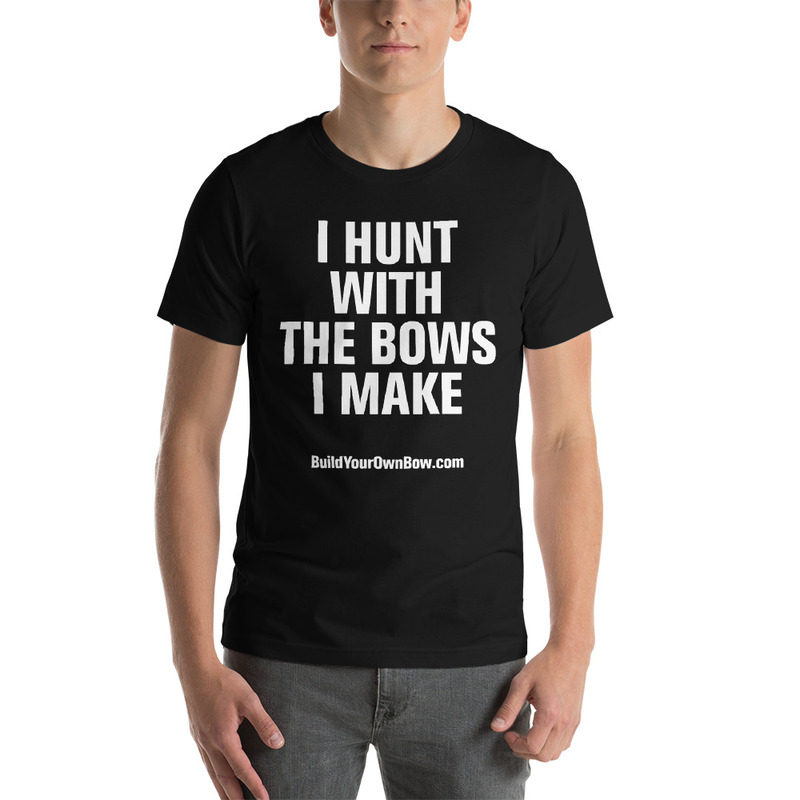 I suggest that you build your bows as symmetrical as possible coming off the form, tiller them as a perfectly balanced bow out to about 20″ draw (pushing at center and pulling at center), then adjust the bow pivot position and string pulling position to match the intended shooter, and then finish tillering the bow out to full draw so the tips pull to the same distance. 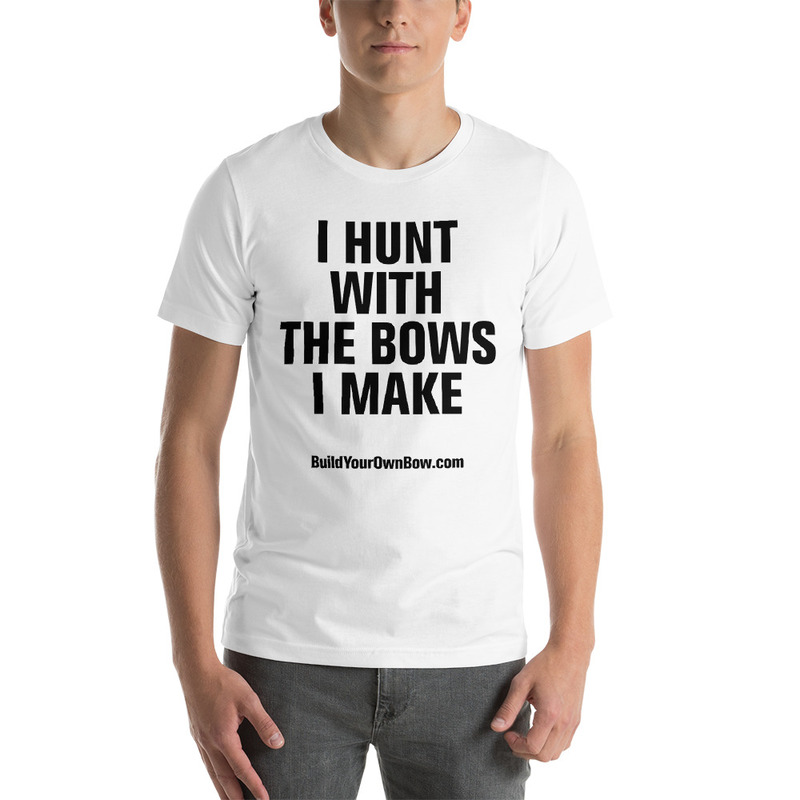 I think you’ll find that sliding the bow pivot up or down during the tillering process will result in a more balanced bow and limbs that are closer together in strength. What you end up is essentially a bow with equal length limbs and an asymmetrical riser. 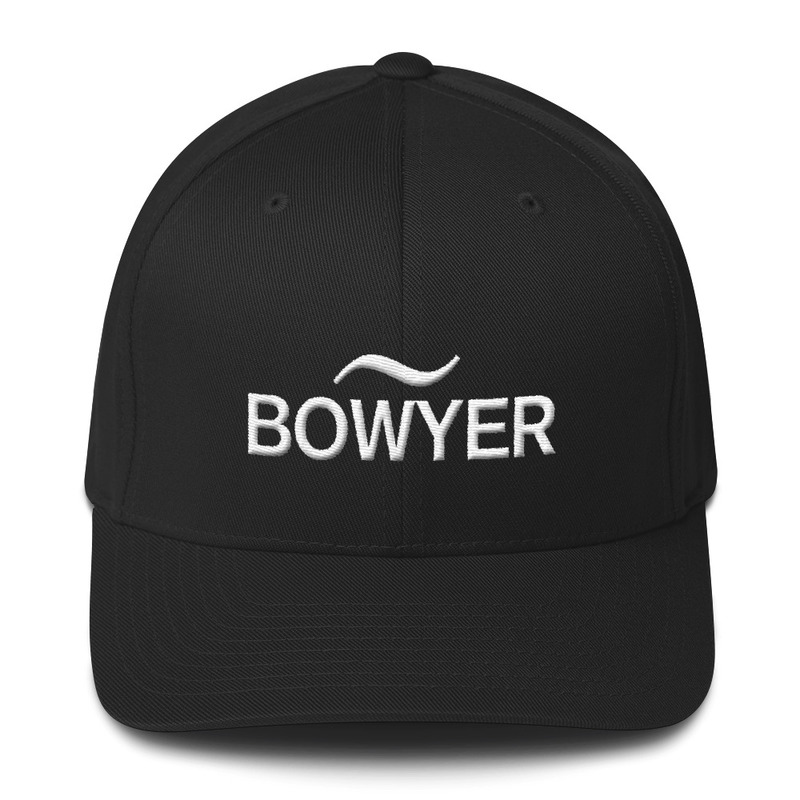 It works for compound and target bow manufacturers. Why can’t it work for us, too? Click “Like” below to share this post with your friends, and please feel free to leave a comment or ask a question. 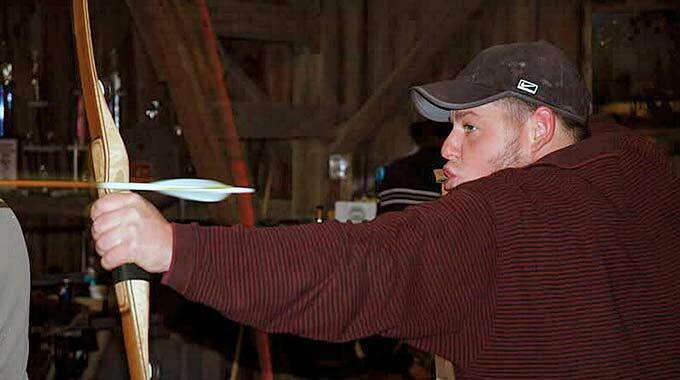 I find this interesting, as I heard a well-known archery instructor say, to adjust your grip on the bow to find where the bow shoots best and its only jump is a jump toward the target on the shot. In a sense, if you had the option to get the shooter in house you could make a much happier shooter I think. 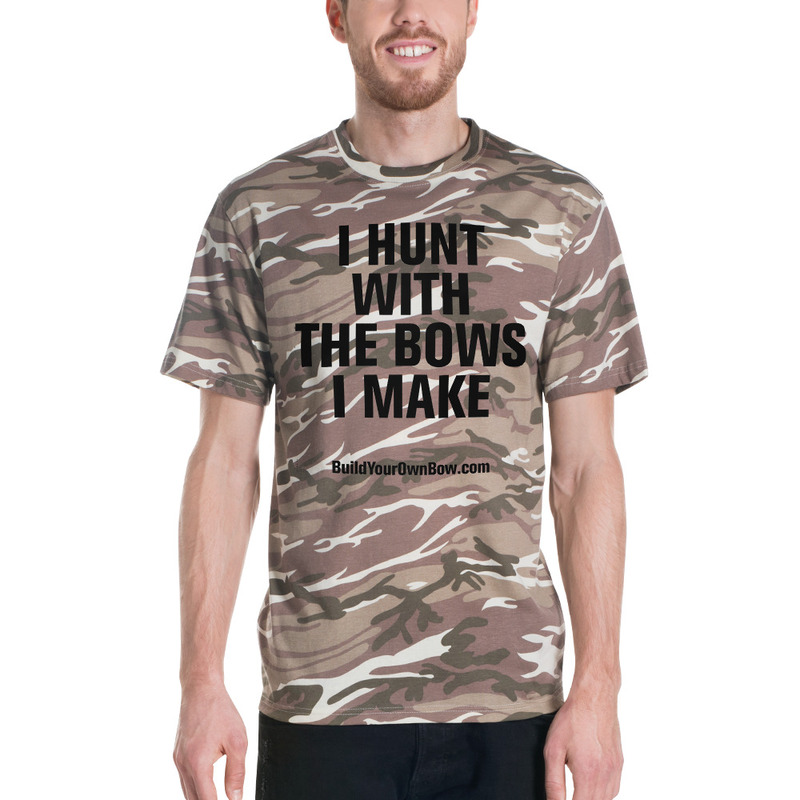 Get them in front of the draw board, take still shots of the limbs at full draw, and tiller until even at draw. having the limbs return to brace at the same time and speed will double the shock as the shock waves will reach the center of the bow at the same time and reinforce each other.